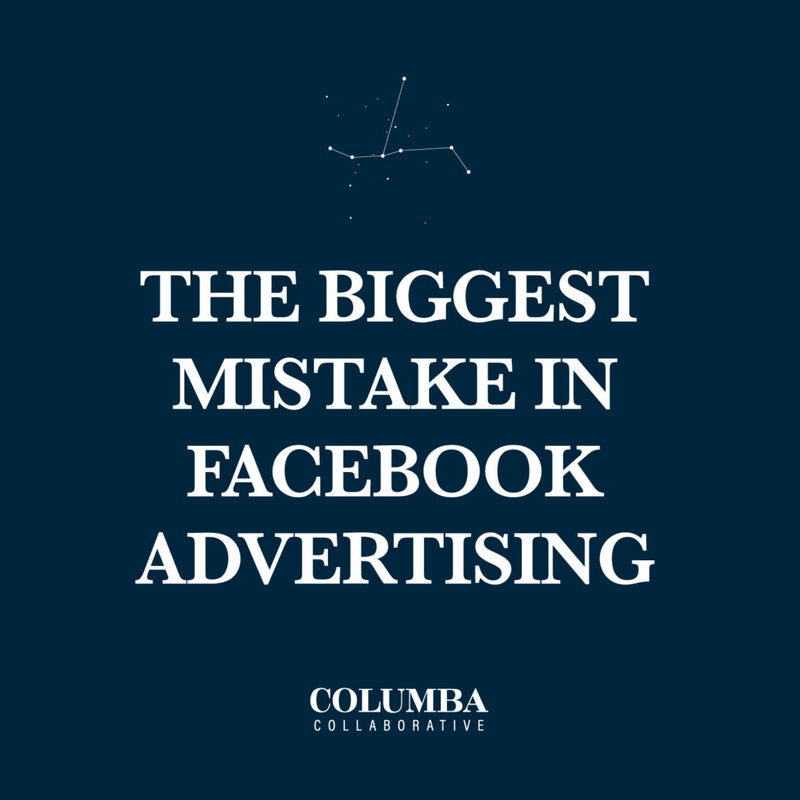 In Facebook advertising, the big mistake people often make is focusing on the wrong stuff. They don’t take time to truly understand human psychology or the Facebook platform. Think of Facebook as an online versions of a party or a business networking group. Pretend you’re a brand ambassador for your business, and your job is to build relationships and educate people in your local community. For example, maybe you are advertising a service. You should be educating people on WHY they need the service you offer instead of just telling everybody WHAT you offer. By educating people, you start to build relationships. Only after you educate people and build these relationships do you begin talking about your own products/services and the needs they meet in the market. You should be focusing 50% of your efforts on building trust (in you, in your service, in your company, etc) and 50% of your efforts on delivering value. Still confused? Apply for a discovery session with me for more help!